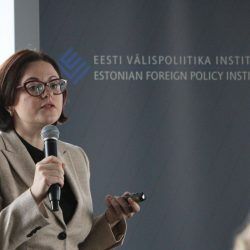 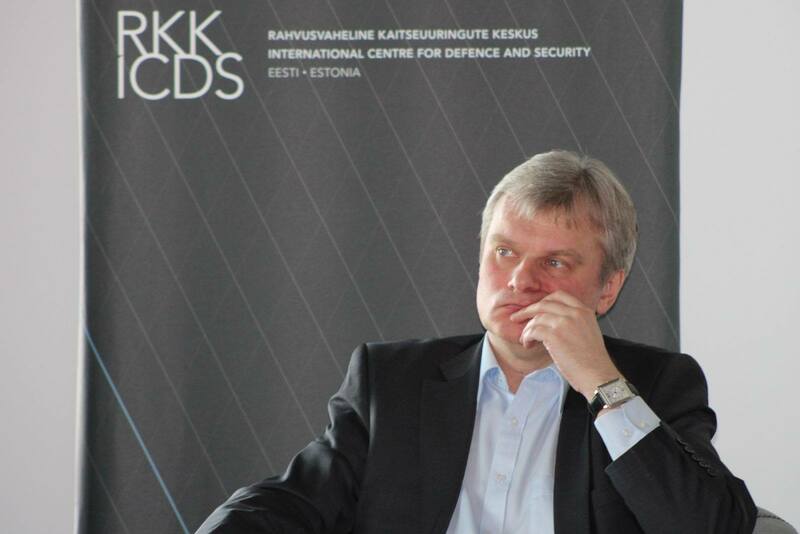 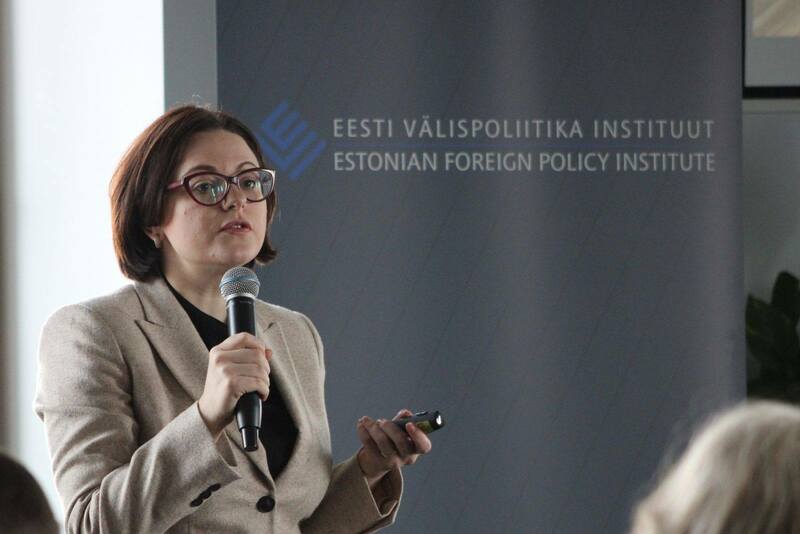 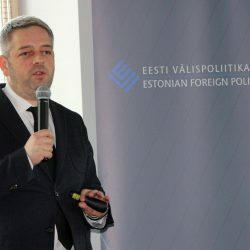 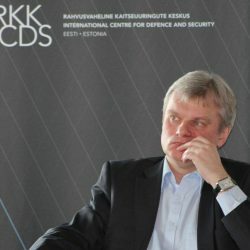 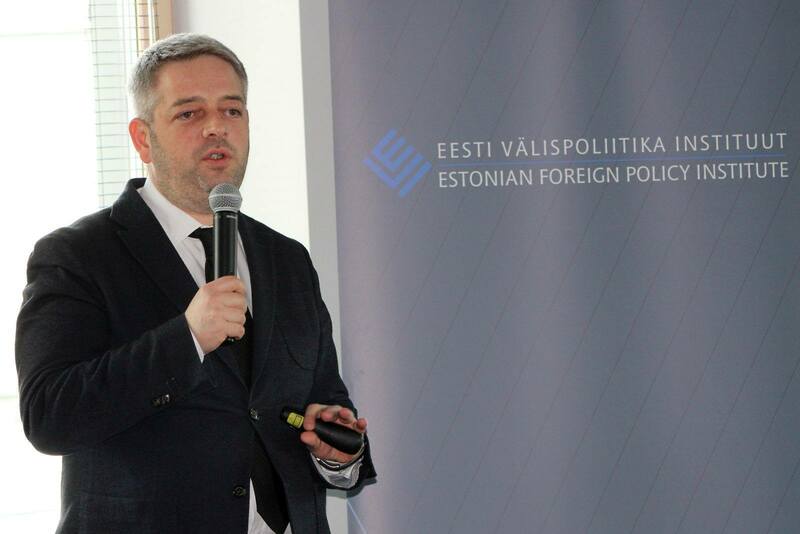 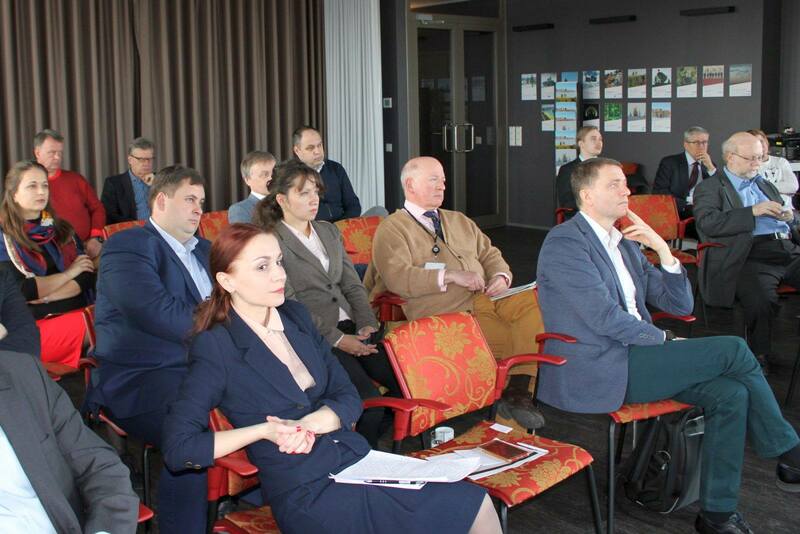 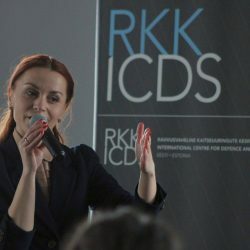 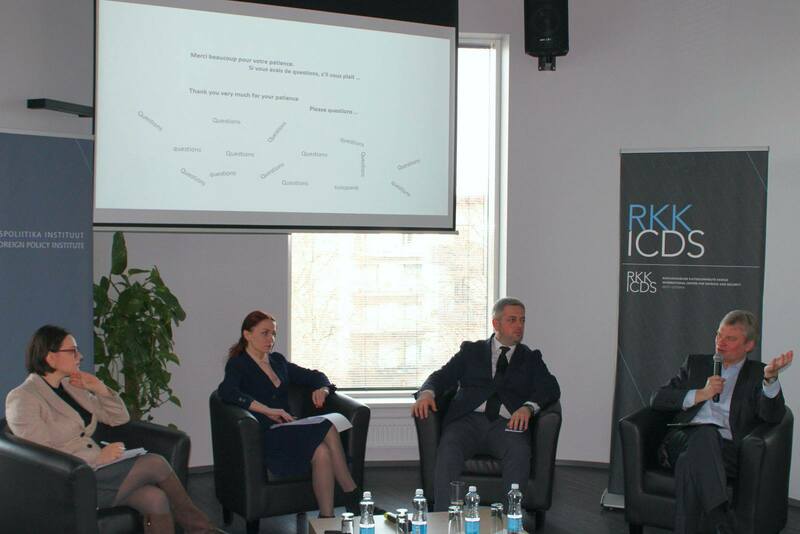 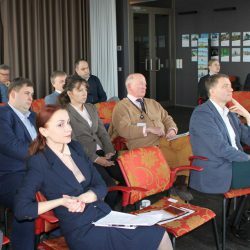 On 28 of March, in Tallin, Estonia, took place a study visit with the participation of experts from Foreign Policy Association of Moldova APE, ICDS-International Centre for Defence and Security, but also Chieff of the Diplomatic Mission from Embassy of the Republic Moldova in the Republic of Estonia. 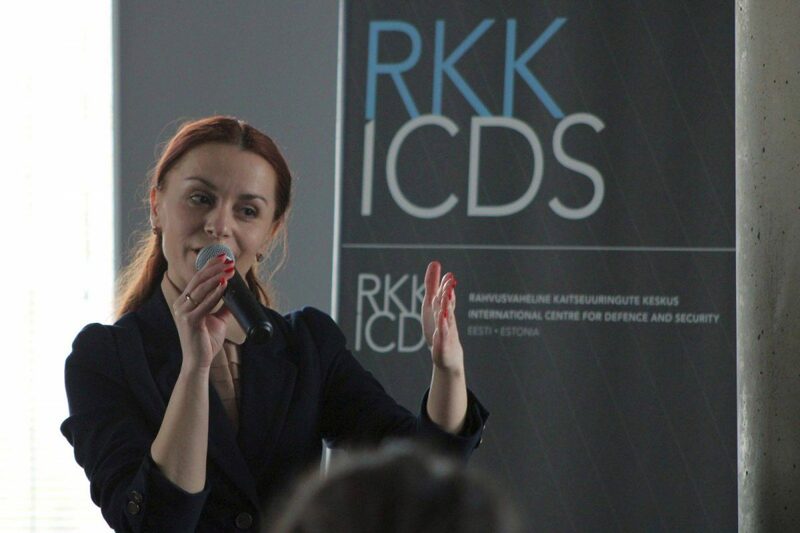 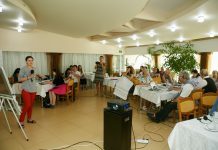 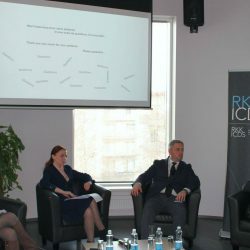 During the event participants debated topics related to the major trends in Moldova’s Parliamentary election and Russian influence and concluded that the role of geopolitical factor in election landscape remains unchanged. 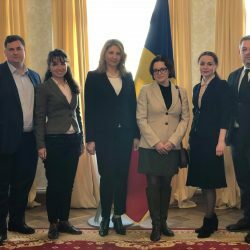 The contradictions of geopolitical interests make the political situation in Republic of Moldova extremely difficult. 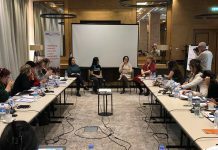 The whole election process was affected by lack of democracy and the corruption of the highest spheres of the government. 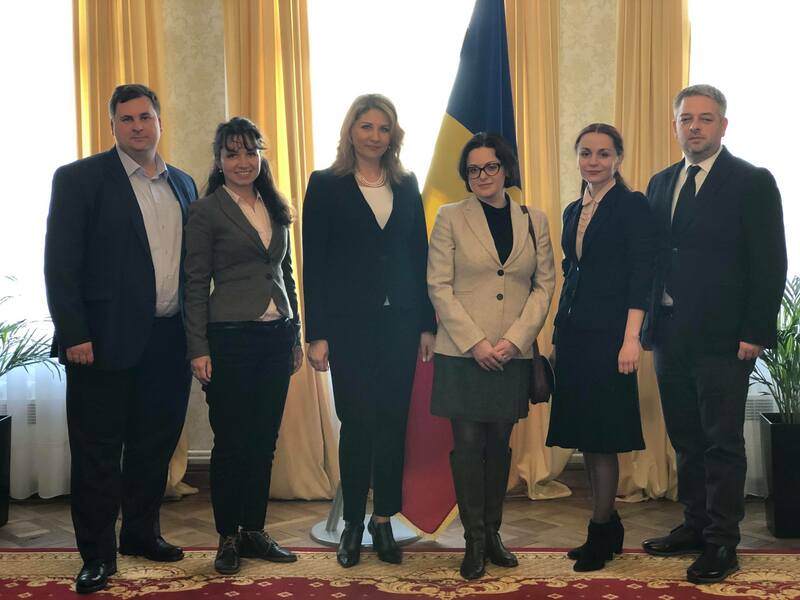 Coleagues from Estonia where quite interested about the neutrality status of the country and federalisation of the Republic of Moldova. 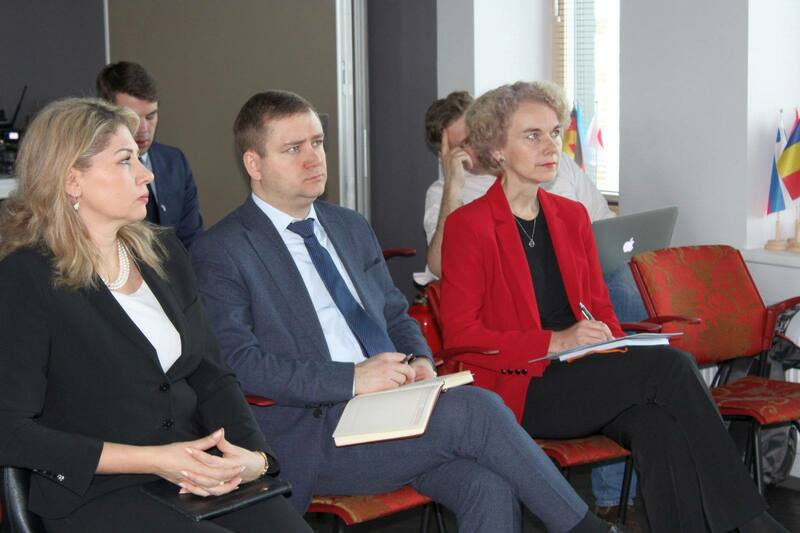 Economic and energy factors continue to influence the dependence of the Republic of Moldova to Russian Federation. 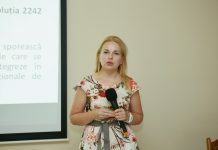 The tension will remain unchanged regardless of the types of post-electoral coalitions in the Parliament. 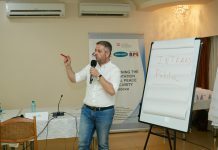 Security problems associated with the settlement of the Transnistrian conflict can be very actual after post-electoral compaine. 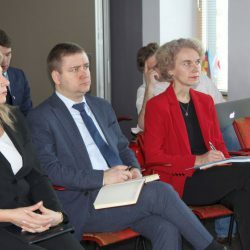 It put the question how fundamentally different would be approaches to the withdrawal of the Operational Group of Russian forces in Transnistria. 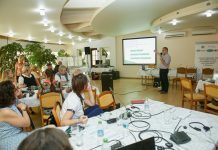 This event was organized with the support of Open Society Foundations.